UPDATE 5/9/2016: I'm still pretty sick. I'm in a bad place right now and have pulled back quite a bit from my participation. I'm really hoping that I will be able to have a chance to breathe and hopefully start to feel better in the next week. More stress than I can handle + depression = difficult times right now. Really hoping I can bounce back and trying to stay positive even though I don't feel it now. On the bright side, I found out that the hospital allows dogs if they are up to date on all their shots! Daisy was so happy to see her mommy!! I'm a grad student studying educational administration with a specialization in student affairs. I love playing board games, playing video games, coloring, listening to music, attending concerts, and spending time with animals. I love random, crazy stuff. I'm a huge fan of neon colors, but am appreciative of anything! I'm excited to meet new people through swapping! I recently learned about Christmas card swaps from a Facebook group, and I decided to search out more, which led me to Swap-bot. I wish I would have known about swapping sooner! The creative swaps I've seen on here look so fun. I can't wait to do this year round! PLEASE PLEASE PLEASE message me before rating me a 1. I have sent out my swaps on time thus far and am happy to resend if for some reason it does not go through. I just request to work things out before you rate me. Comment: Brooke, my apologies for the delayed rating, thank you for the nice postcard! Comment: Thank you! The top one looks so shocked haha. 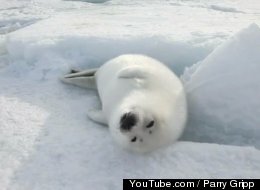 Comment: Thank you for the cute seal pictures! 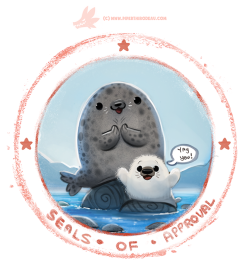 Comment: Thanks for all the great seal images! 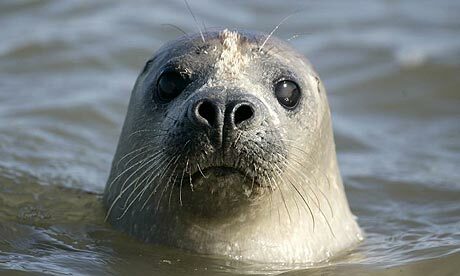 Comment: Thanks for the seal photo. Love the interaction with people and other species. Comment: Who cleans the bottom of the ocean? Comment: Thanks for the card. I hope your mom is doing better. 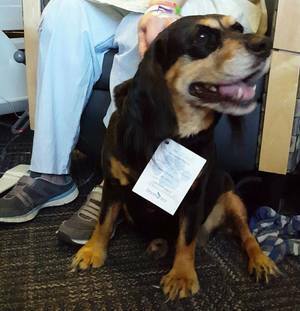 How neat that her dog could visit her in the hospital. I believe dogs having healing powers. Thanks for the extra notecard. Comment: Thanks for all the gifs, otters are so freakin' cute! Comment: Thank you for the lovely pictures! Comment: Thank you for lovely Kangaroo pics, love the Kangaroo hopping around the house with the Human Mummy. Please take a moment and rate all your partners in this swap and all the APDG Swaps you owe ratings on. Hi Brooke! I was just stopping by to ask you when you get the chance to please rate me for the "WIYM: Help Me Get Rid Of This PC - US Only" swap from last month. Thank you so much and I hope you get well soon! Please rate me for APDG ~ Did you knowâ€¦April is National Frog Month so that I can archive this swap. I never received a reply to the message I sent you. I sincerely hope that are on the mend. Hugs. I do apologize for the lateness of this comment - i must have mixed up the due date somehow. 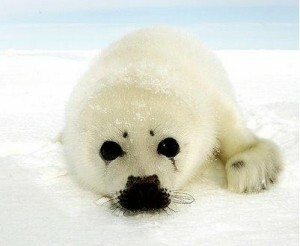 :S But here are some cute seals for you anyway! 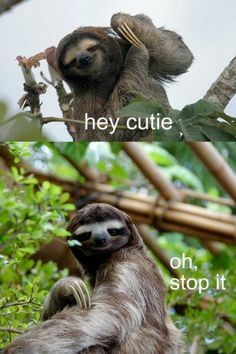 APDG ~ Quick Swap ~ Sloths ;-) SWAP!! !